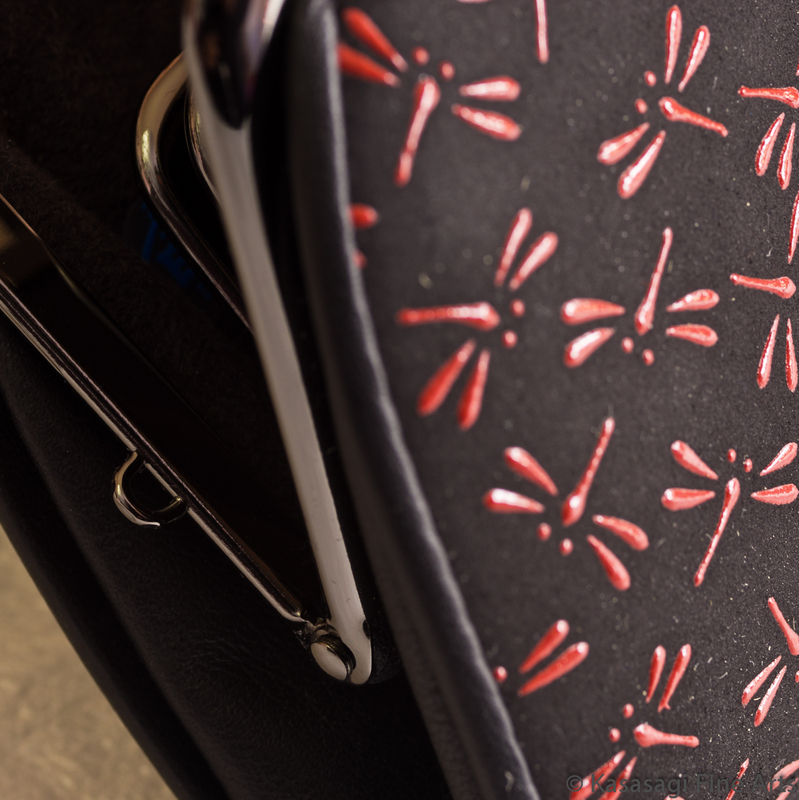 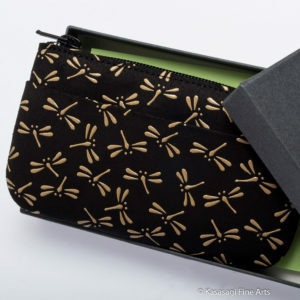 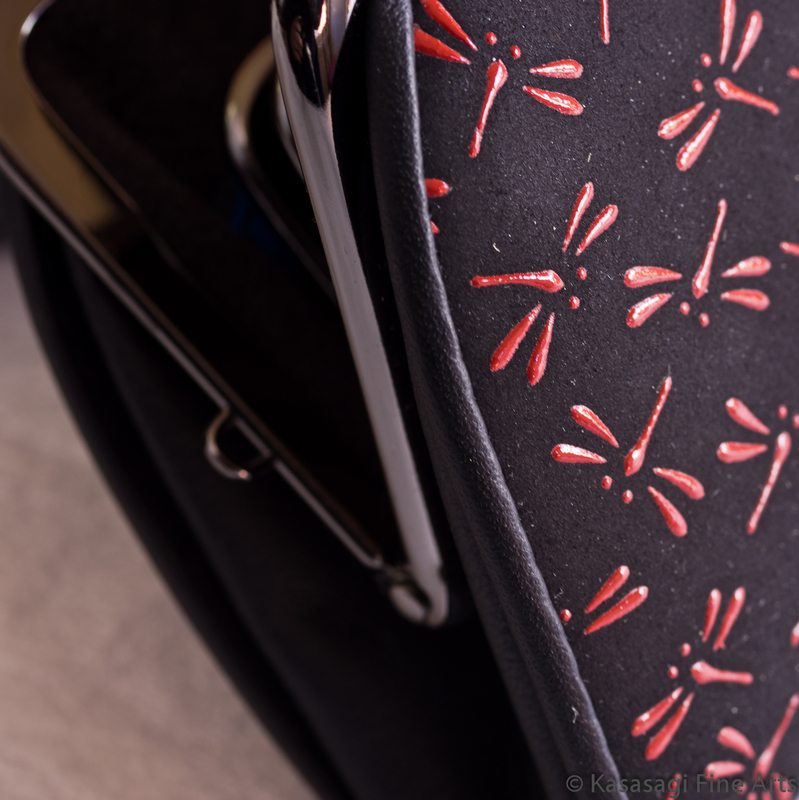 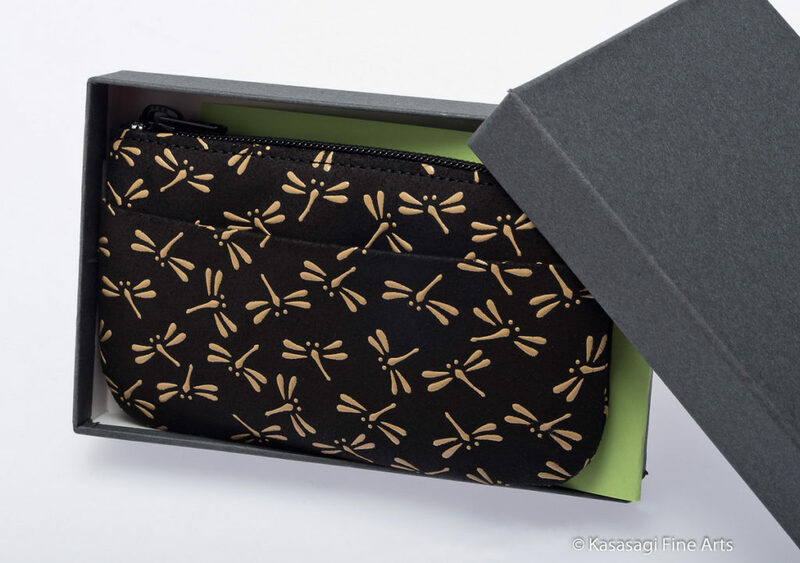 A stunning double clasp purse in black deerskin and lacquered with red dragonflies. 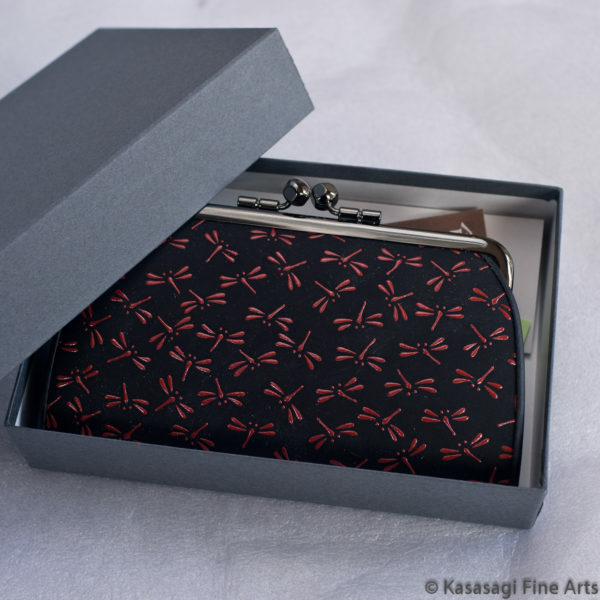 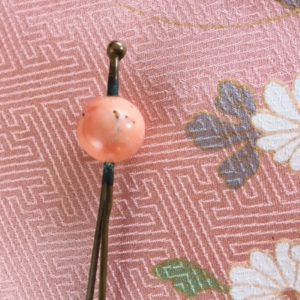 Entirely handmade in Japan with black and silver chrome frames and a double clasp. 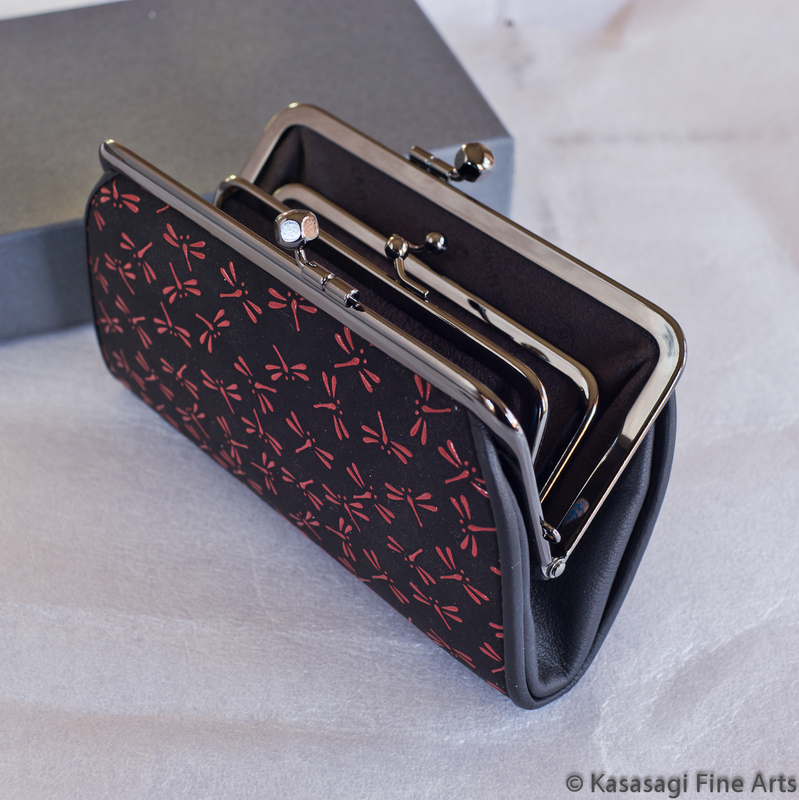 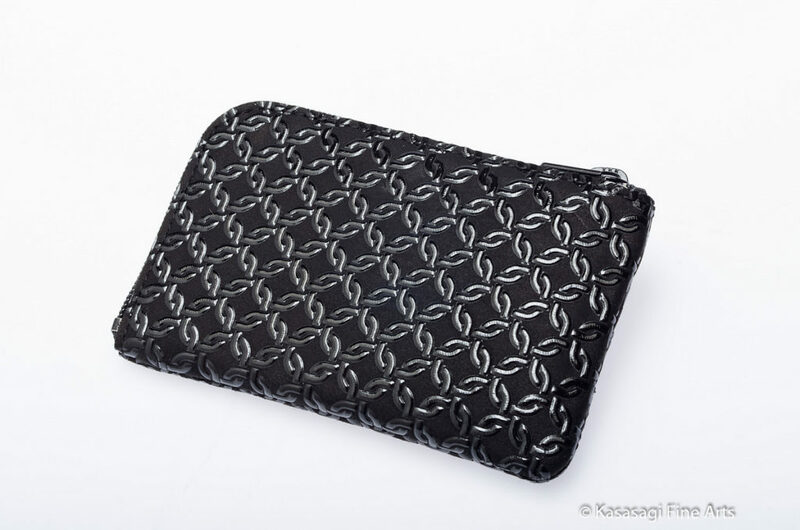 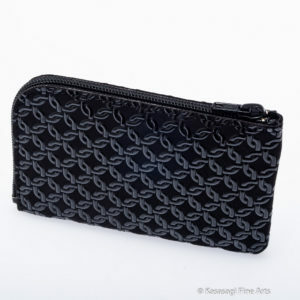 Hold coins in the smaller purse inside and store currency and cards in the outer purse.